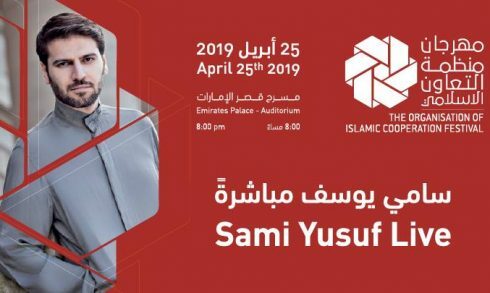 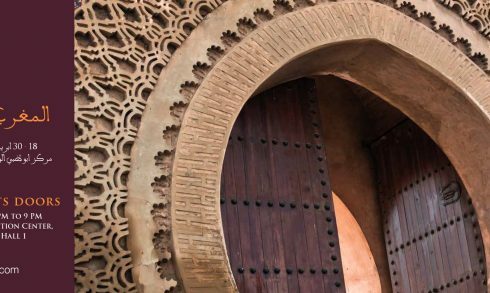 The Organisation of Islamic Cooperation Festival (OICF) presents a live performance of British singer Sami Yusuf on April 25 at Emirates Palace. 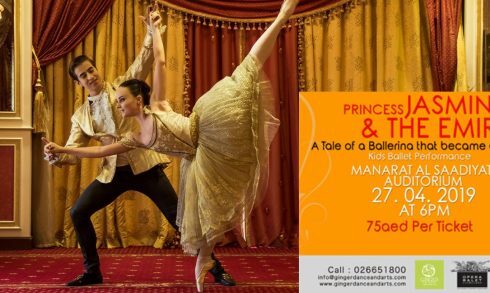 Award-winning dancer and choreographer Camille A. 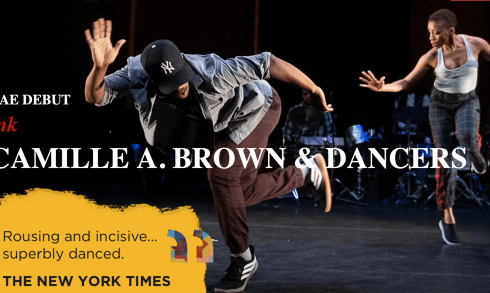 Brown presents Ink, a celebration of African-American dance, on April 25 at the Red Theatre, NYUAD Arts Center. 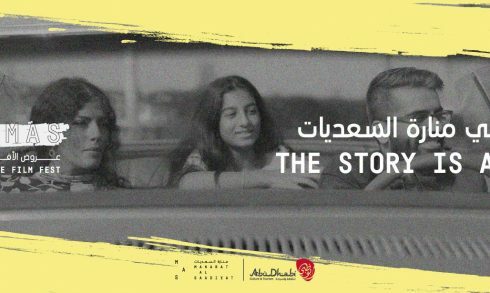 CineMAS, the Alternative Film Fest, will be held on April 16-20 at the Manarat Al Saadiyat. 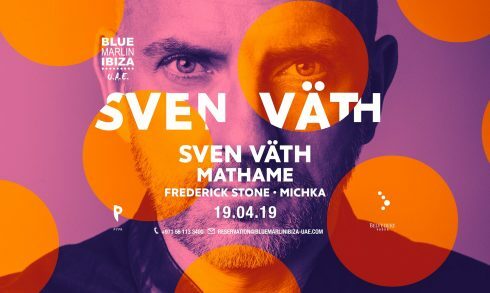 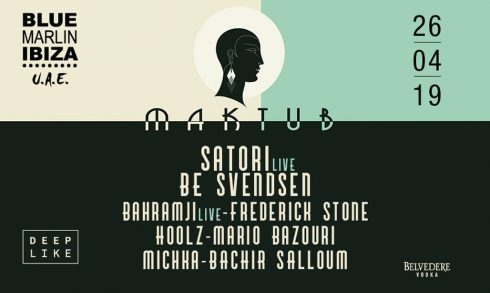 Blue Marlin Ibiza UAE presents German DJ and producer Sven Väth and Italian project Mathame on April 19. 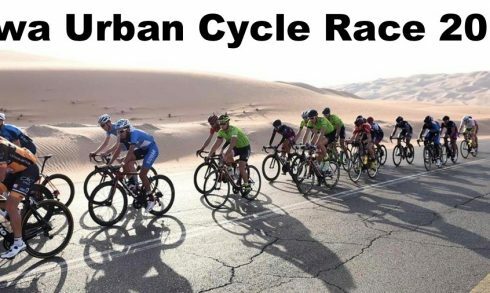 Liwa Urban Cycle Race along the picturesque dunes around Liwa will be held on April 12. 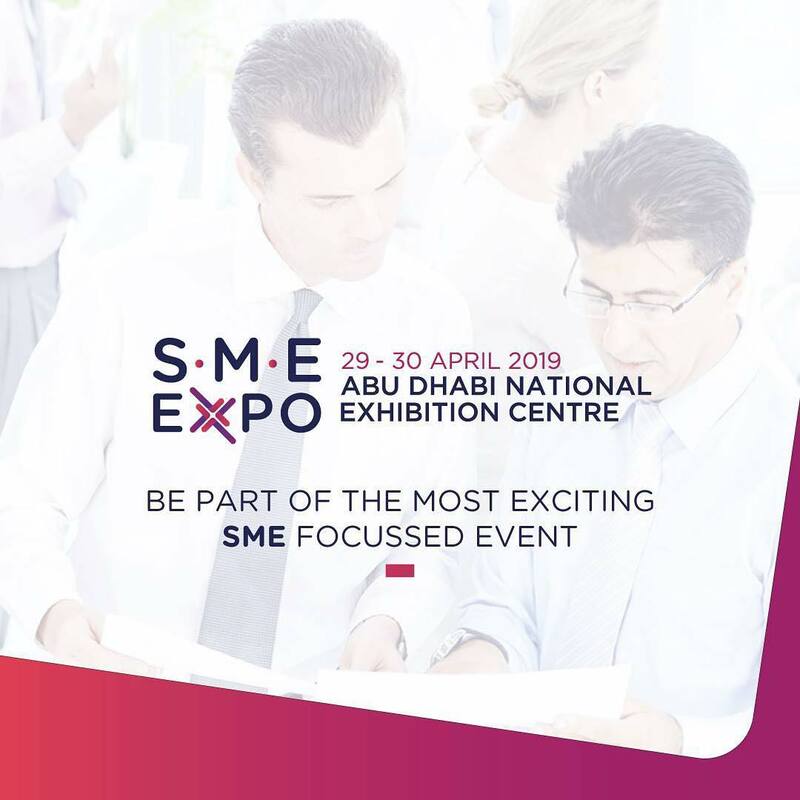 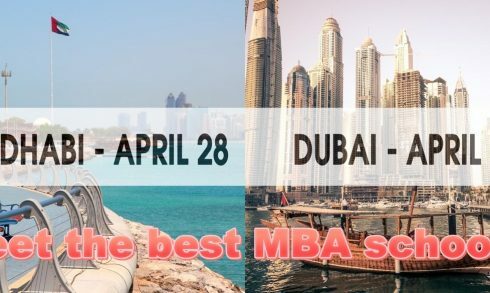 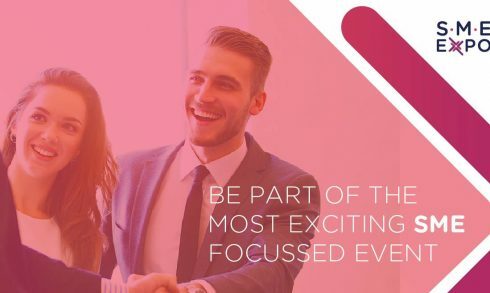 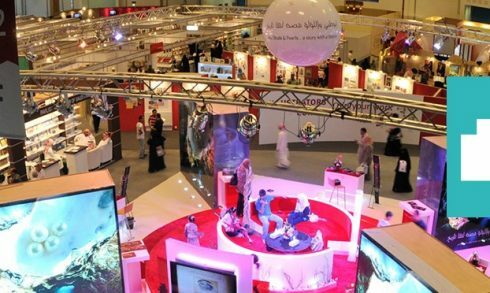 Small and Medium Enterprises Expo 2019 will take place on April 29-30 at the Abu Dhabi National Exhibition Centre. 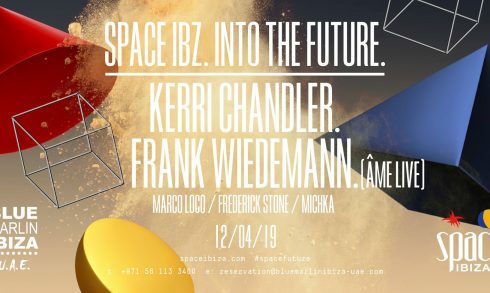 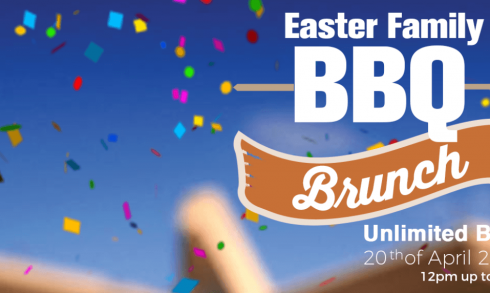 Blue Marlin Ibiza UAE welcomes Space Ibiza electronic music party on April 12. 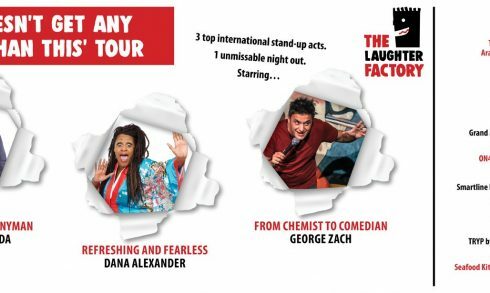 The Laughter Factory presents its April tour Life doesn’t get any better than this on April 25 – May 3. 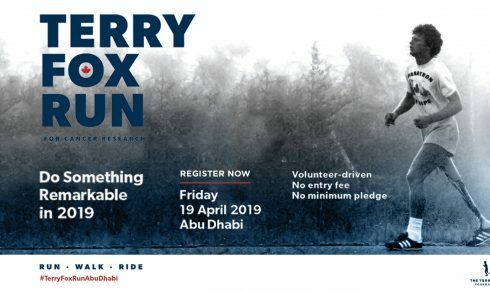 Terry Fox Run 2019 will be held on April 19 at A’l Bahar, Abu Dhabi Corniche.